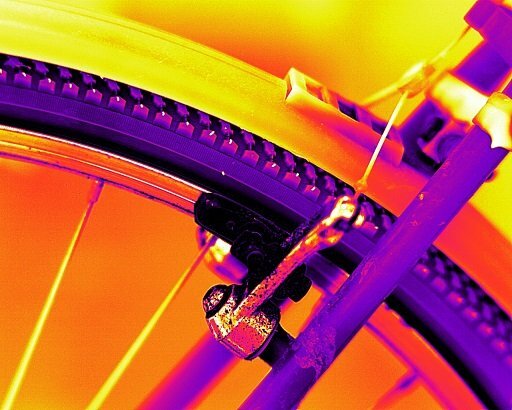 Thermal images of up to 1280 x 1024 pixels (FLIR X8400 sc) will show you the smallest of details and assure excellent measurement accuracy. 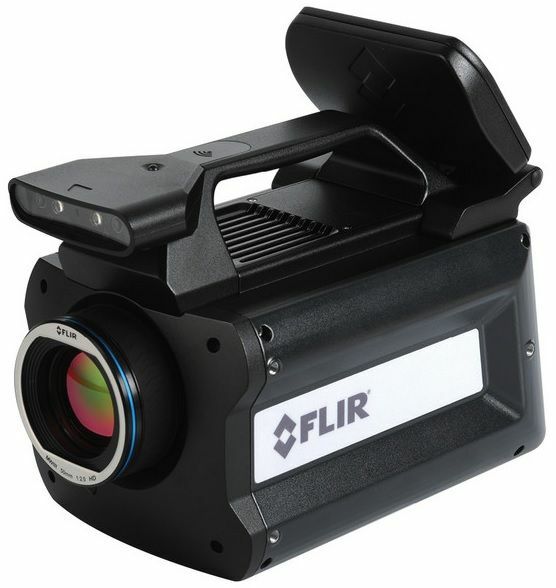 The FLIR X8000 sc / X6000 sc Series thermal imaging cameras are designed to provide the best thermal measurement performance together with the most advanced connectivity. They are ideal for Scientists and R&D professionals that are working on the most demanding applications. 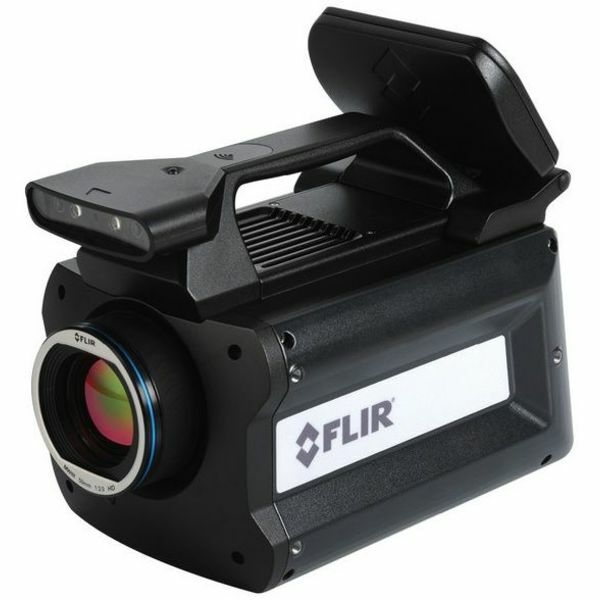 All FLIR’s knowledge is concentrated in this full featured, yet compact camera, providing ultra-sensitive and accurate measurements. State-of-the-art connectivity and ease of use allow the user to concentrate on the experiment and not on the camera.